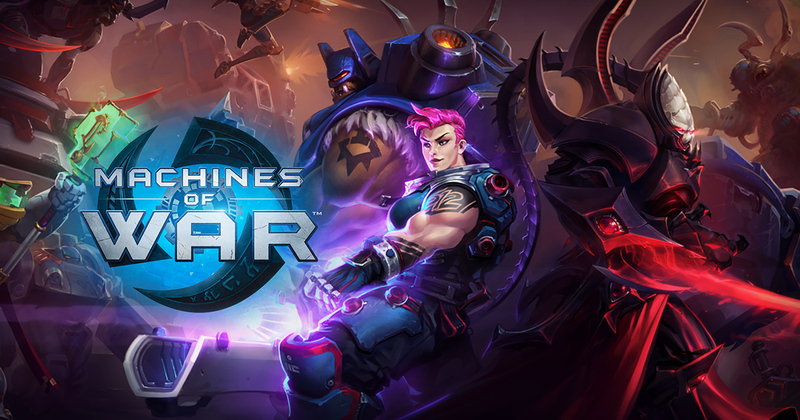 Blizzard has recently released the newest update for Heroes of the Storm, and it brings Sci Fi into the HotS universe. Fans of the Starcraft series can have a field day now that the event has kicked off. Not only does the ‘Machines of War’ update take a lot of elements from the Starcraft aesthetic, but it brings in many of the older saga’s elements. The hype is real around this update, and not for little reason. 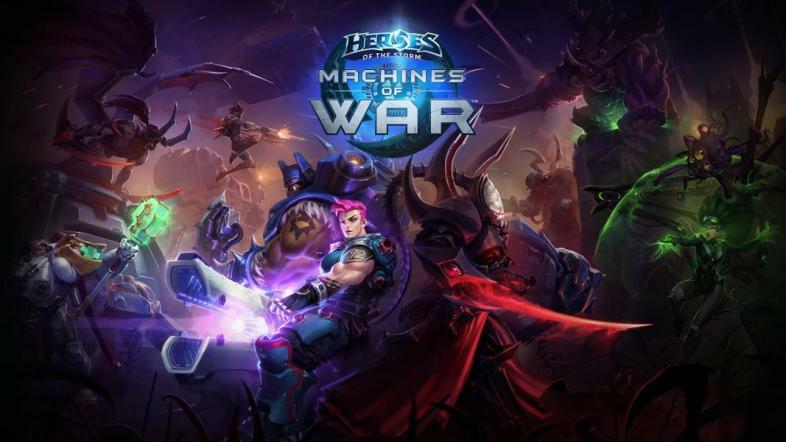 From missions, to game dynamics, maps and most notably the new Hero pulled straight out of the old franchise, Machines of War doesn’t merely look like Starcraft, it brings the entire Starcraft Universe into Heroes of the Storm. The update brings with it a new event, the ‘Xel’Naga Artifact Hunt’, as well as new battlegrounds –find out more about all this on their official site. When downloading the new patch you get to choose one of three possible heroes to get for free. The update brings a new hero to the game. 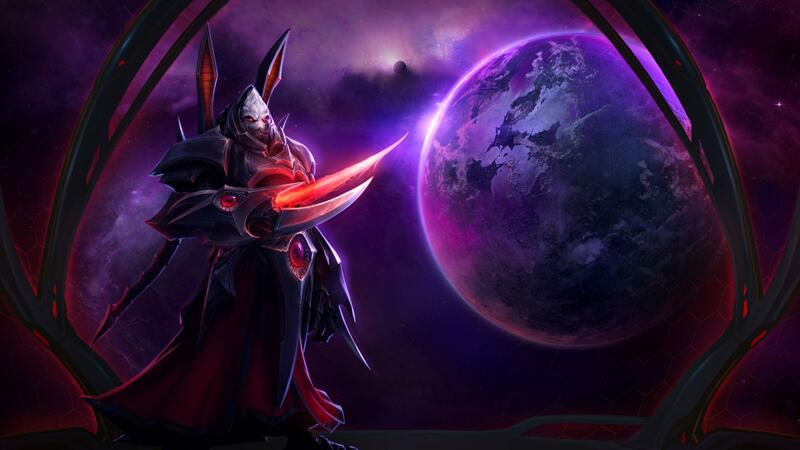 From Starcraft II: Legacy of the void, we get Alarak, who is currently in the limelight for this update. Not only this though -Kerrigan gets an all new skin: ‘Queen of Ghosts Kerrigan’. The best part of this all is that they’re being given away. Of the sweet new bundles up for purchase, ten ‘Machines of War’ bundles -which include the new hero- are the prize for this awesome giveaway that’s going on. Of course this isn’t all that the new update is about. A new map, battleground themes, zerg units. 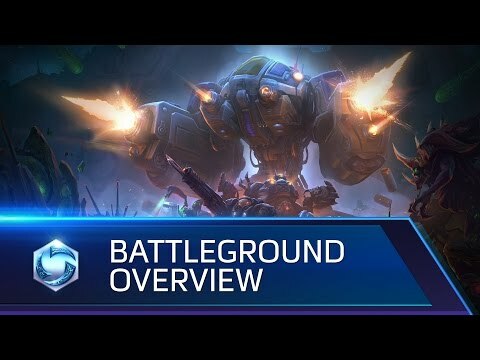 An entire new battleground is introduced, the Braxis Holdout, thought up to feel as much like a Starcraft mission as possible. How cool is that? One thing about this update was surprising though. 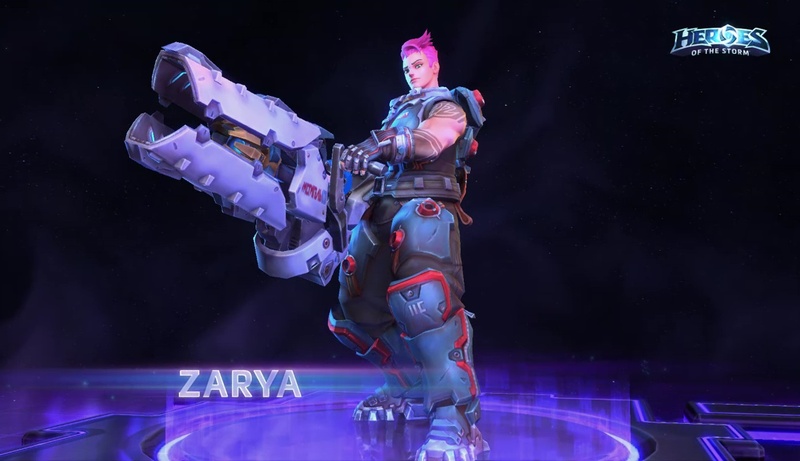 Of all the possible Heroes, Zarya is introduced - Her source? Overwatch. When asked about the reason for her being included into this otherwise Stracraft themed update, John DeShazer explained how they found her to match well with the heavily sci-fi themed update. This brings up another worthy mention though, because in the same interview, the problem of the game’s future was brought up. Turns out that ‘Machines of War’ might very well be setting up a precedent. After all, the team is hoping to gradually bring in all the Blizzard universes like Overwatch and World of Warcraft into the nexus. Turns out we have what to look forward to from now on, too.